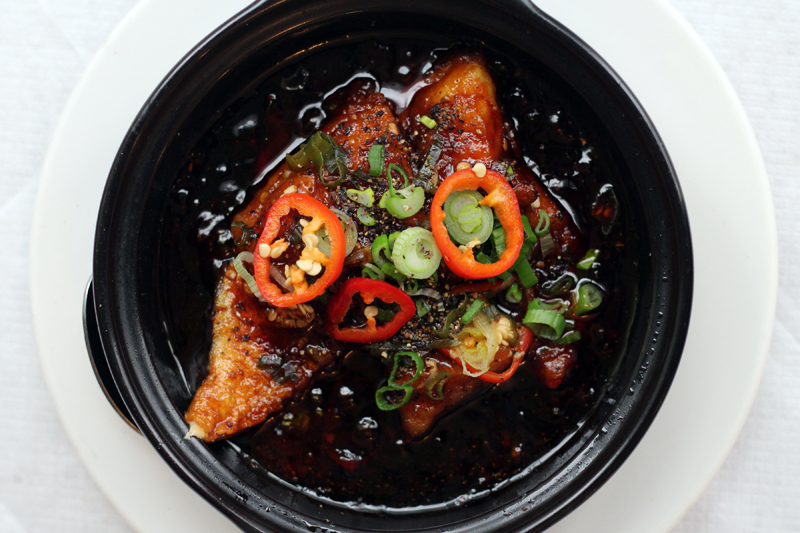 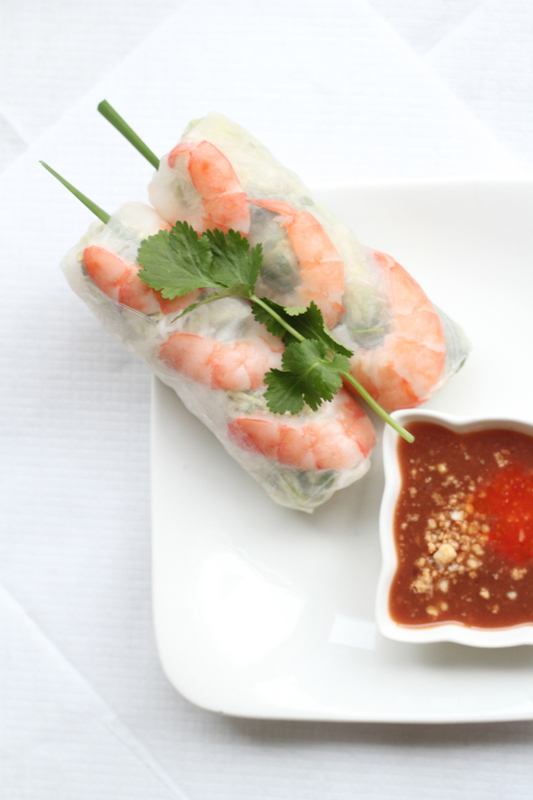 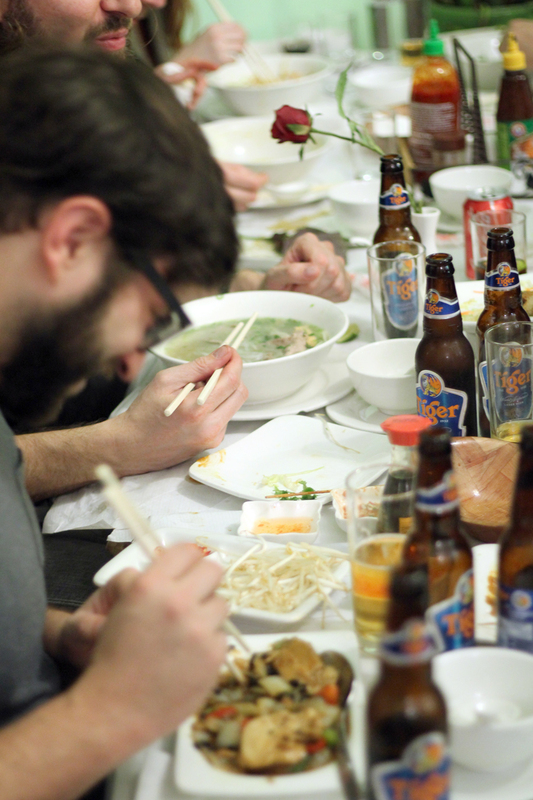 A family run restaurant serving up the finest Vietnamese cuisine London has to offer seven days a week. 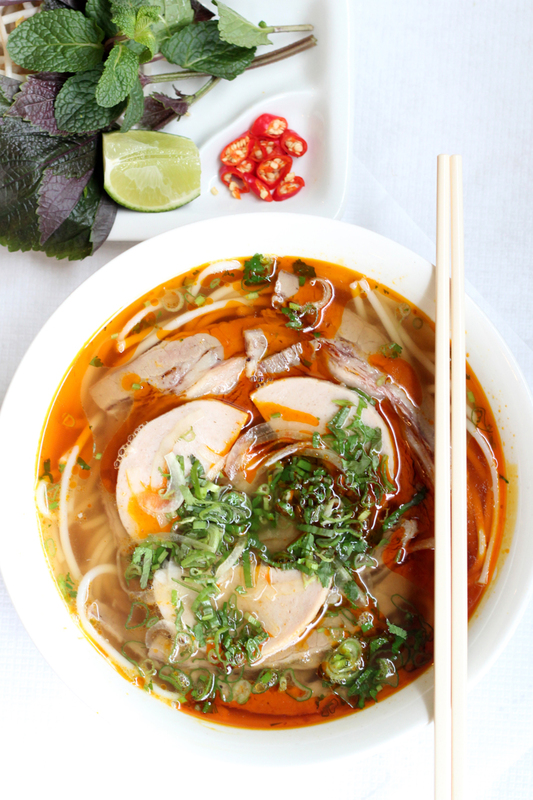 Here at Sông Quê Café you can taste our authentic fresh Pho, the truly delicious and nutritious beef noodle soup. 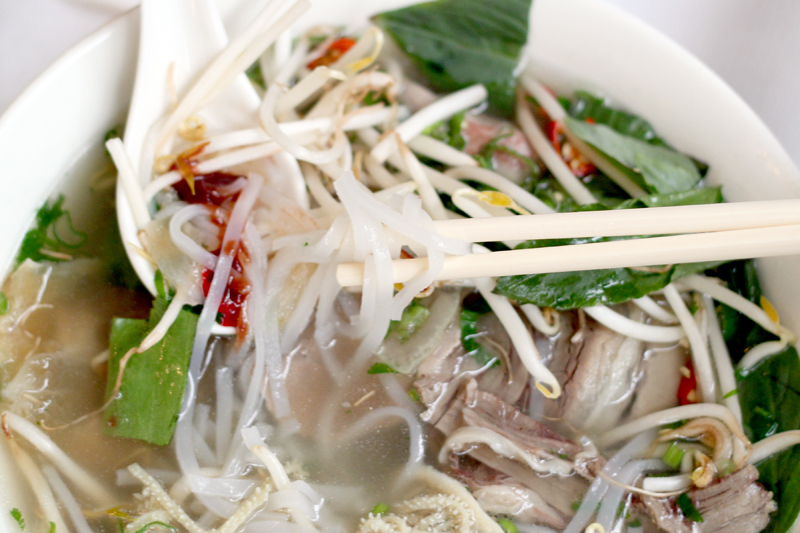 See the pho gallery and explore our favourite dishes in Special Flavours. 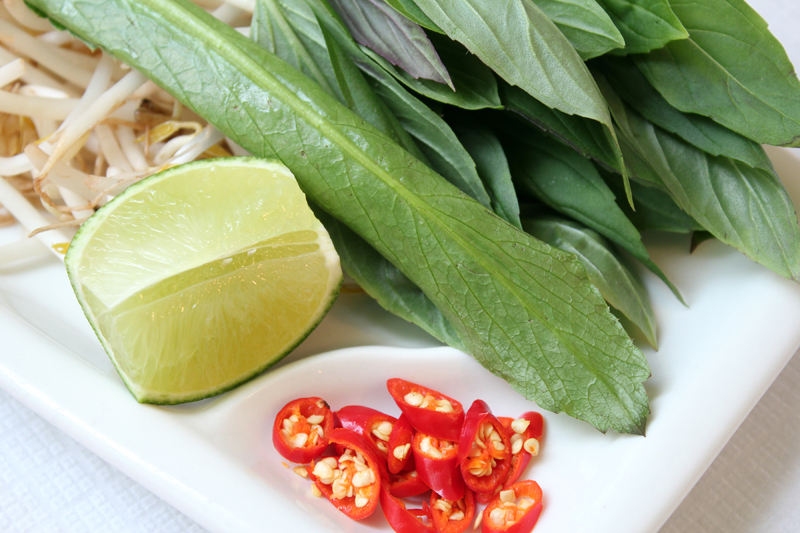 You can't miss the bright green on the corner! 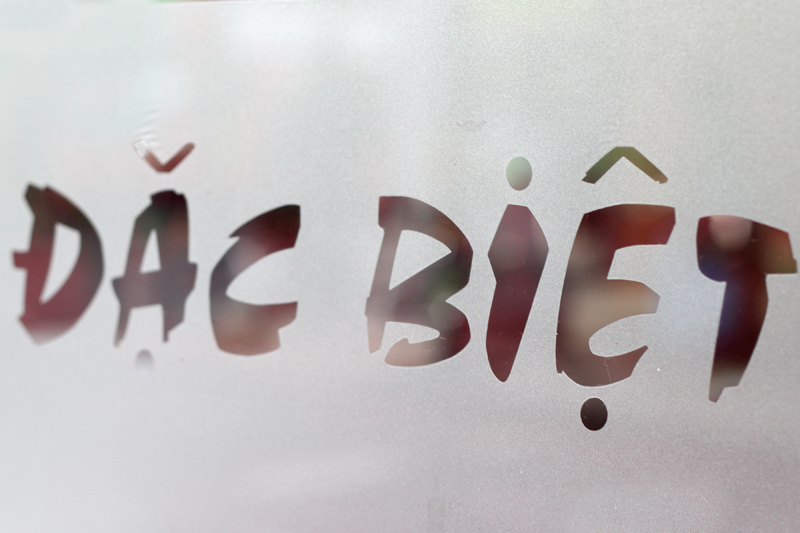 Find out where we are and see the sights of our fantastic restaurant right now. 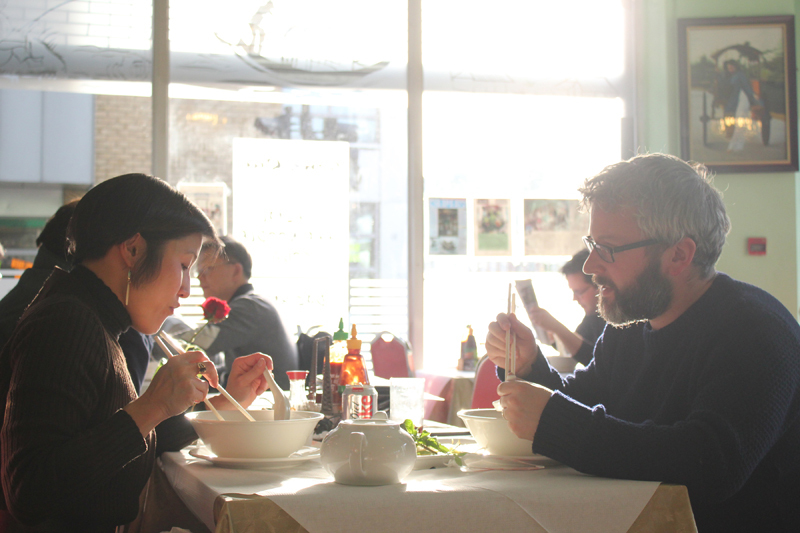 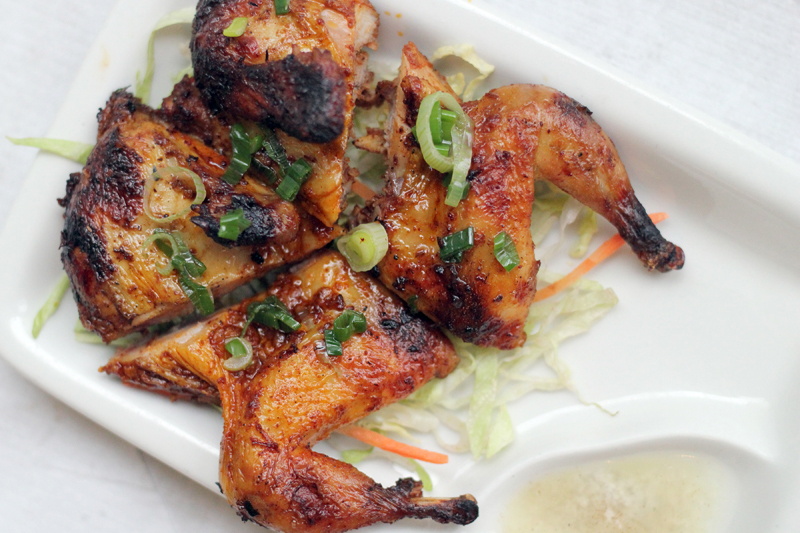 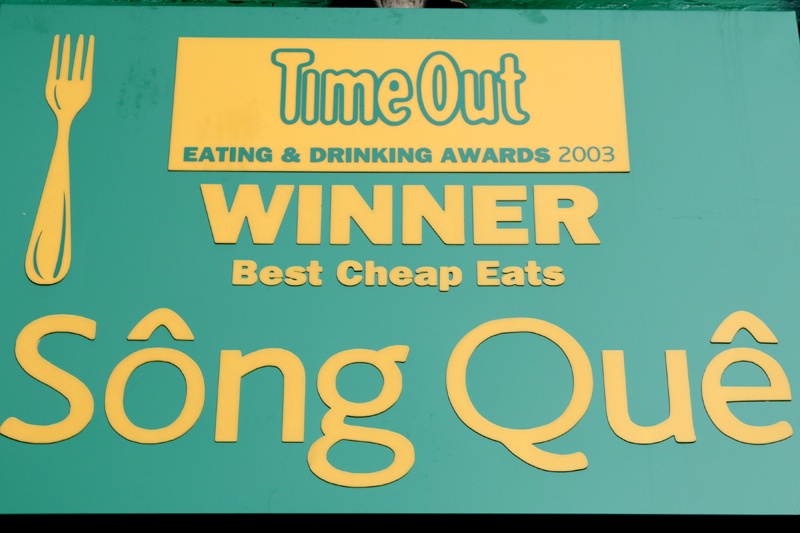 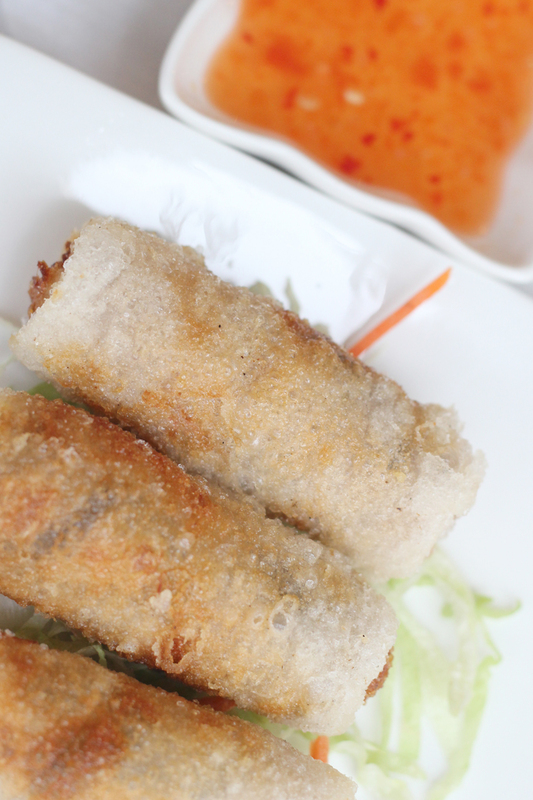 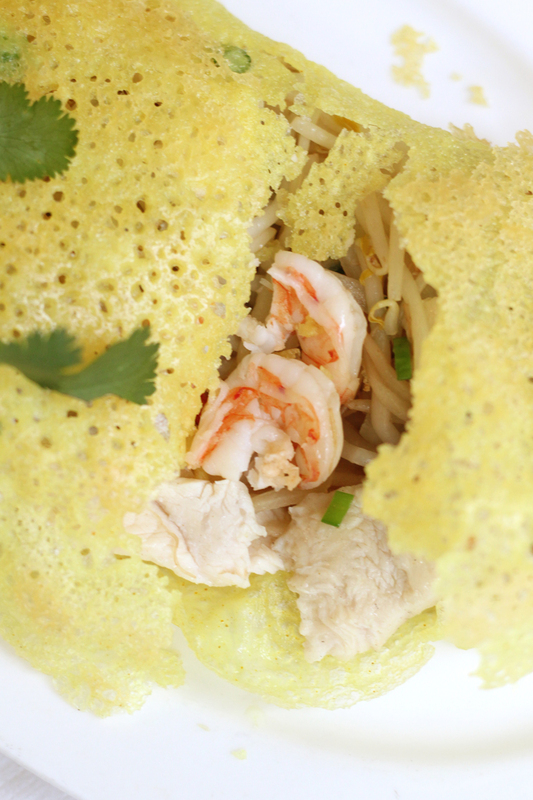 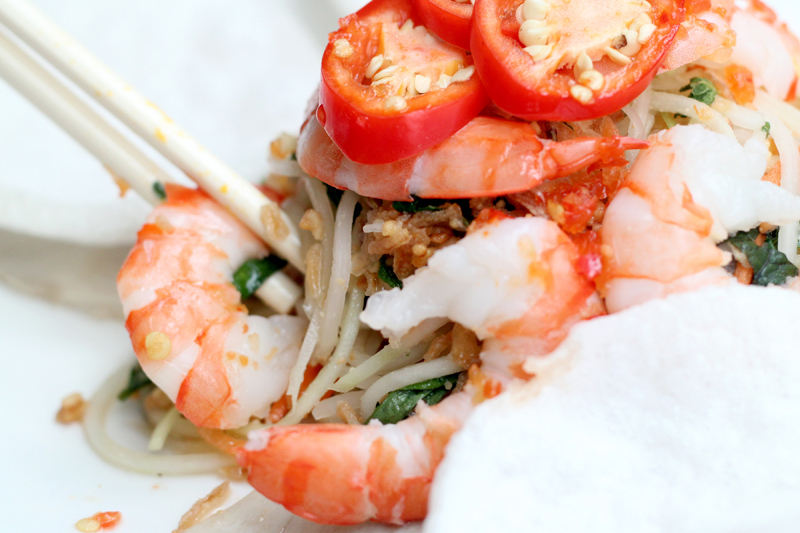 From Bến Tre City, Mr & Mrs Pham have shared their passion for the real taste of Vietnam with Londoners for 12 years.